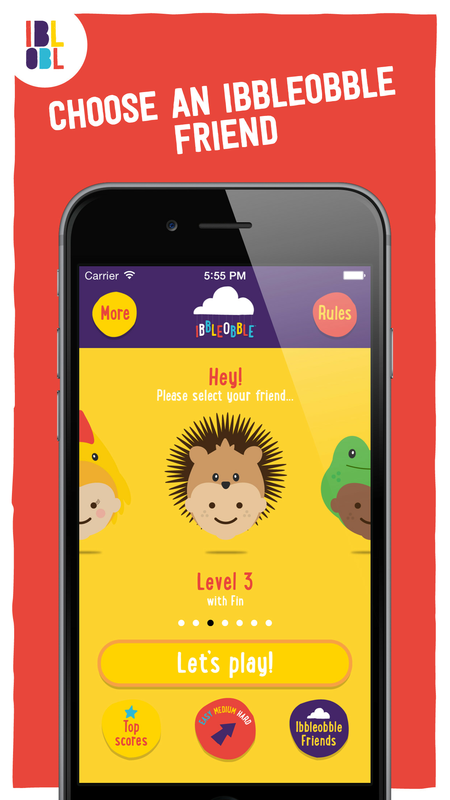 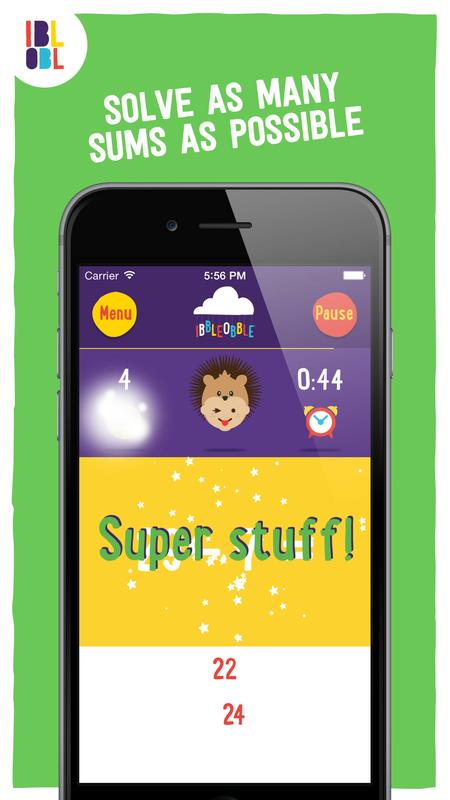 Subtraction with Ibbleobble is a fun educational game for kids which will help children learn how to subtract. 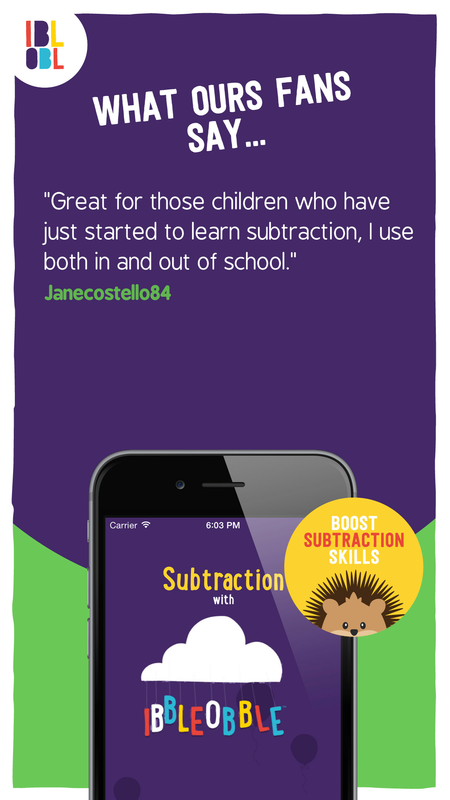 Using math drills this app will help children practice math, develop their mental arithmetic, gain a feel for numbers and the relationships between them. 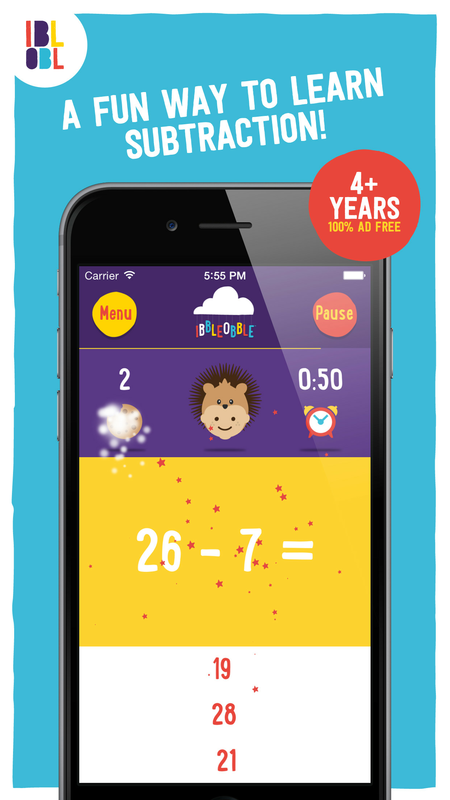 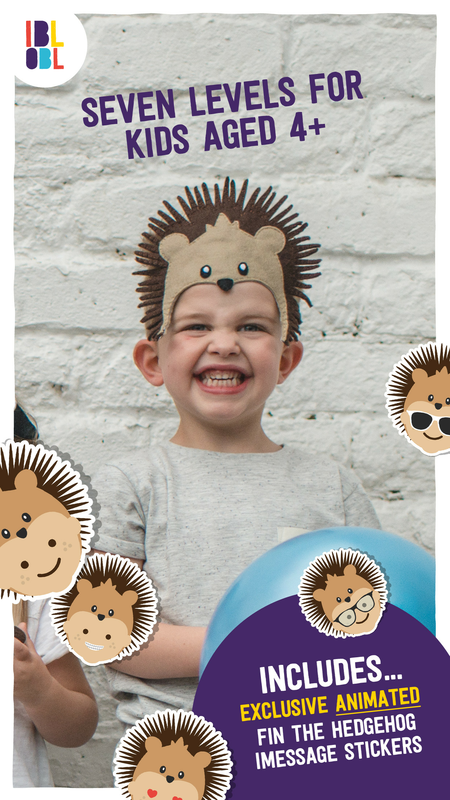 Subtraction with Ibbleobble is carefully designed for children aged 4+ and can be particularly rewarding for those aged between 6-8 who need to brush up on their arithmetic skills for school.